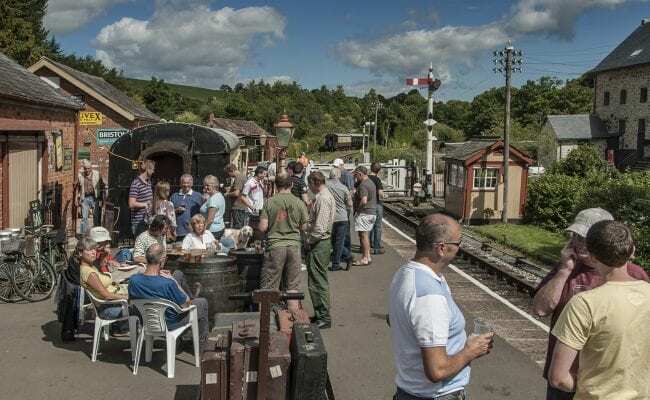 Head for the South Devon Railway this weekend the 8th and 9th September for their popular annual ‘Heritage Transport Gala’. 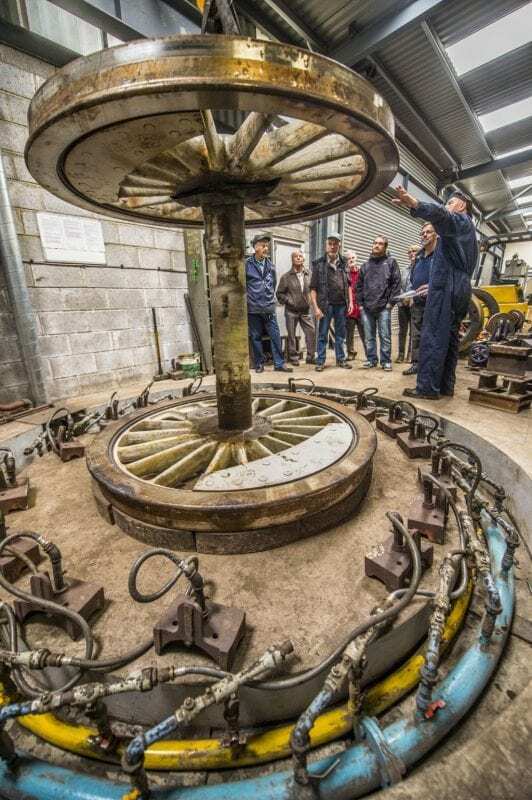 With an intensive, steam-operated two-train service on both days, featuring classic GWR carriages and auto-coaches dating back to the 1930’s on selected trains, there’s a chance to find out what makes the South Devon Railway (SDR) tick. Many of the line’s operational steam and diesel locomotives will feature, running frequent passenger, single car ‘auto’, and diesel rail car trains on both days. 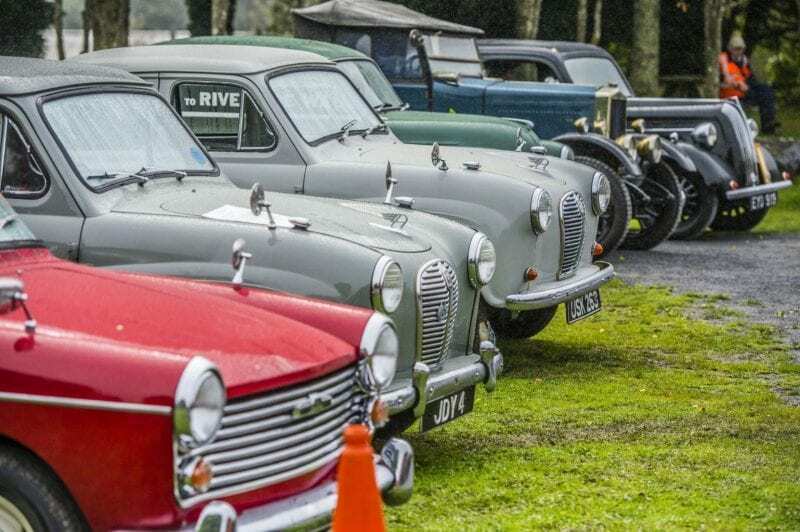 Vintage cars and other road transport vehicles should also be joining in the show and on public display. The event also offers a chance to see ‘Behind the Scenes’ on the SDR as part of the nationwide ‘Heritage Open Days’ event which provides a great opportunity to find out how the railway is actually run, as well as enjoying the sight of vintage vehicles and different train types all day long. Just follow the signs to find each display or tour.